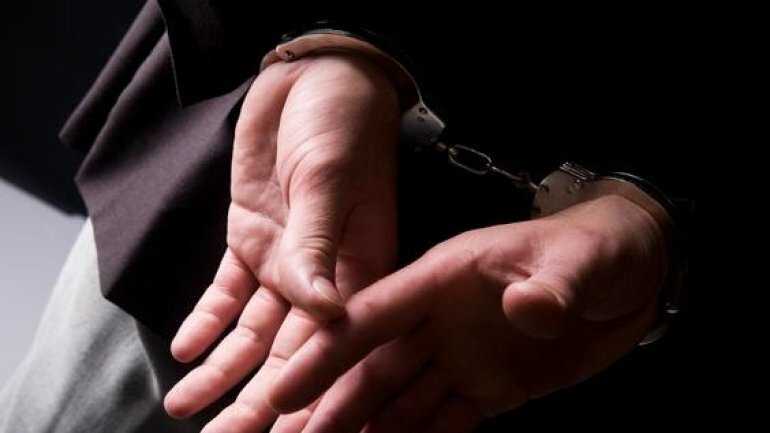 A criminal group made out of Moldovans, was caught by law enforcement from Republic of Moldova and Romania. They are suspected of illegally using devices or informative programs, to commit fraudulent financial operations, illegally access information systems, falsifying credits, payment methods and trading false money. According to police officers, 5 members of the group were identified, aging between 23 and 37-year-old, who, while being in Romania, have installed in 30 ATMs skimming devices, resulting in blocking nearly 3 000 cards. Therefore, on 11 July 2017, D.I.I.C.O.T. employees have caught two members red handed while installing a skimming device in an ATM from Bucharest, having arrested them. Later, on 21 November, officers of Service for Countering the Cyber Criminality, have made searches in Republic of Moldova, at the house of a men investigated in Romania for being an active member of a criminal group. Law enforcement have confiscated a cell phone and a laptop that were used to commit crimes. The group's members have also used data obtained fraudulent, to falsity electronic payment methods and withdraw the money in cash, causing a nearly 50 000 US dollars damage all over Romania. Moreover those people are suspecting of setting an ATM from Bucharest on fire. At the moment another 2 members are searched by police officers and are declared wanted people. Information trade was done through Southeast European Law Enforcement Center (SELEC).